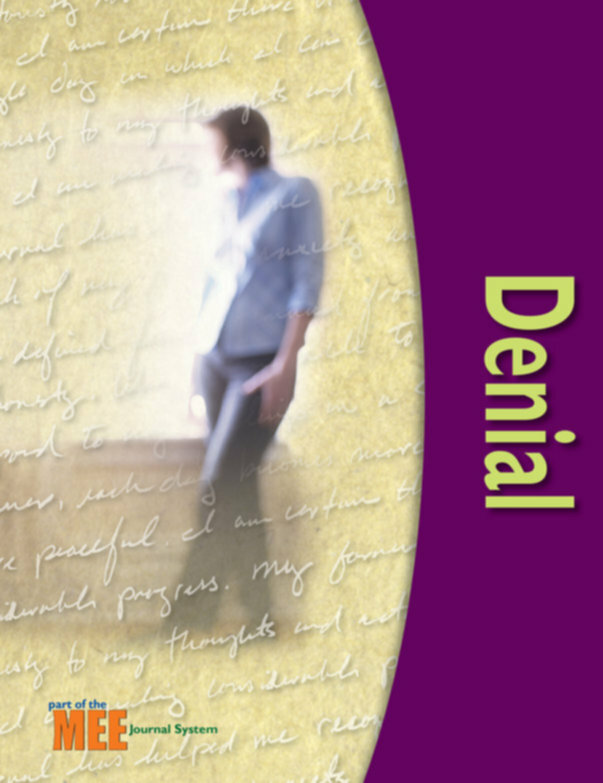 Why is denial so hard to recognize? 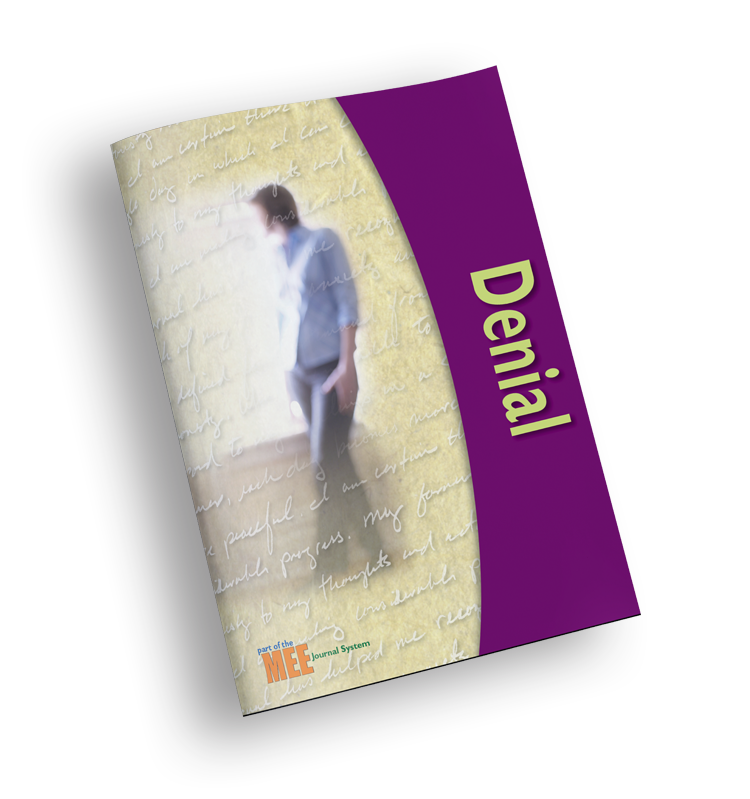 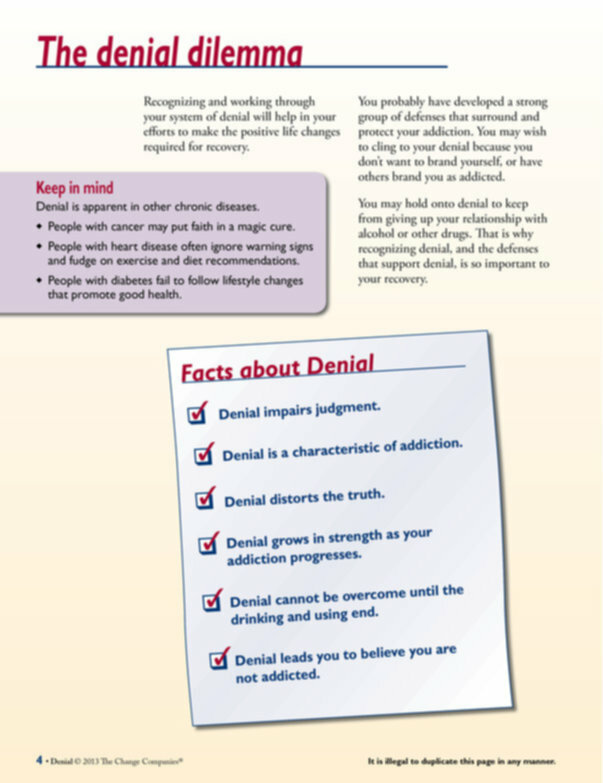 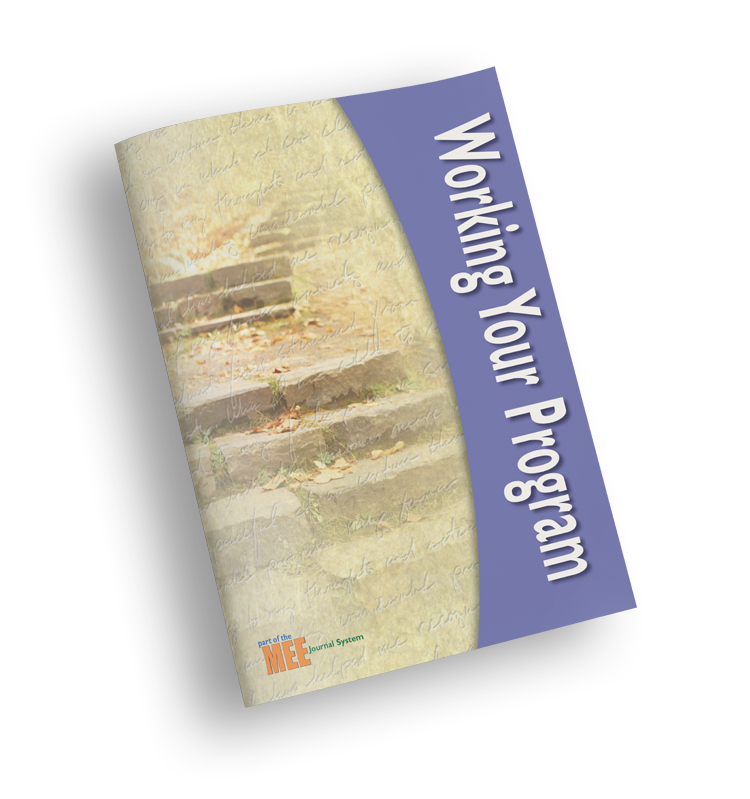 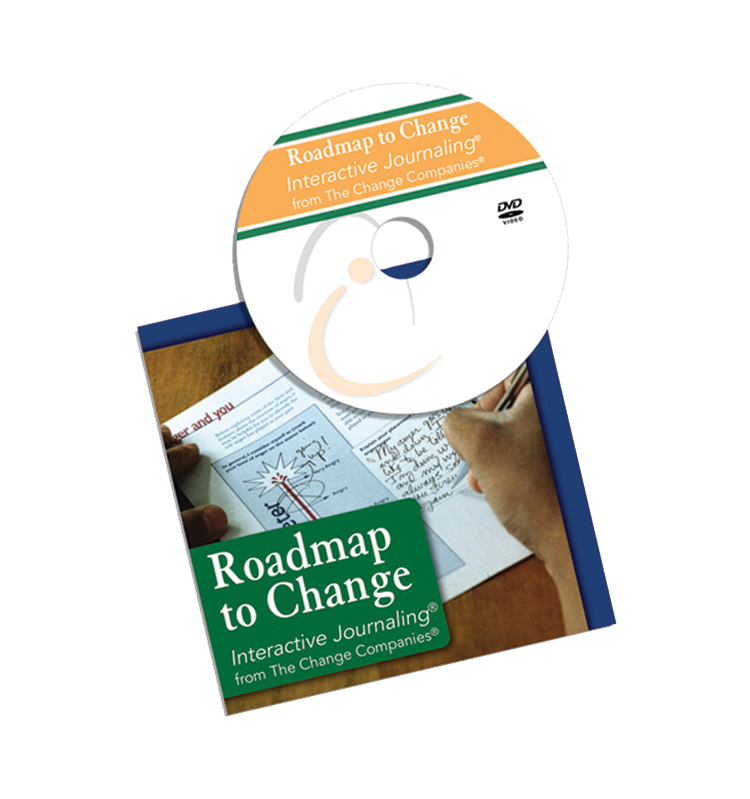 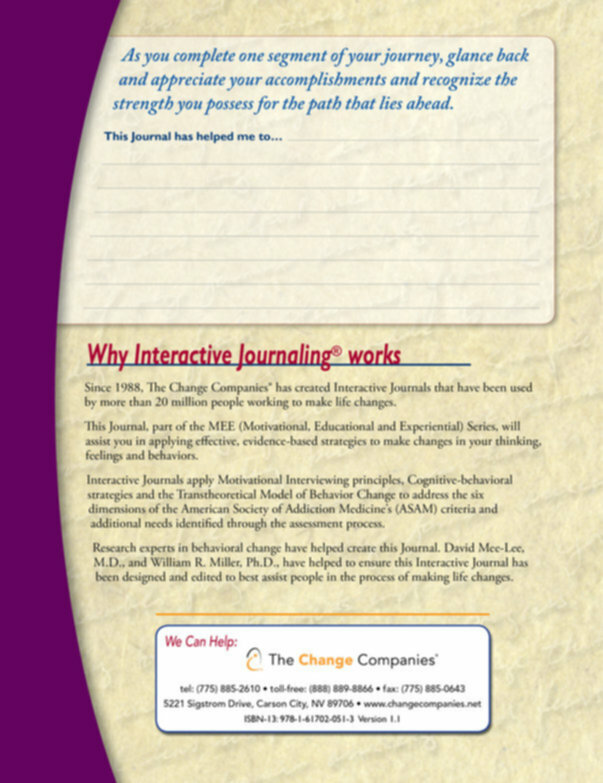 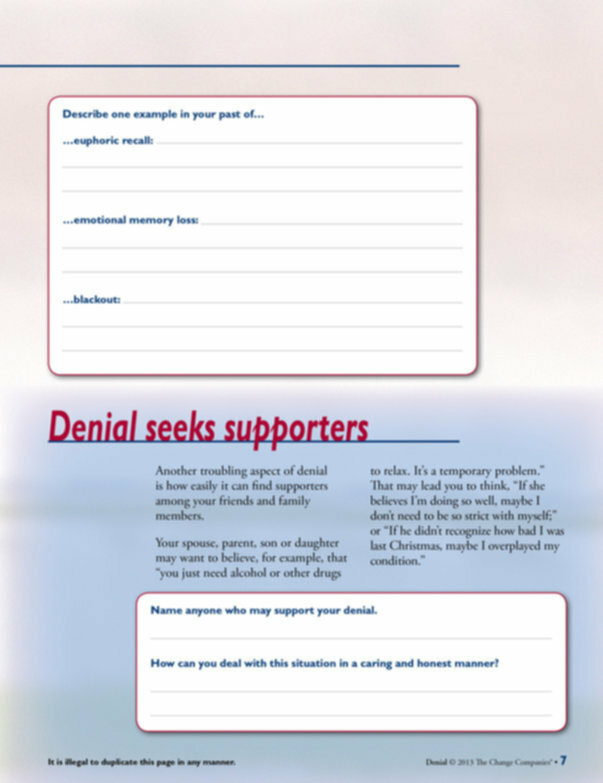 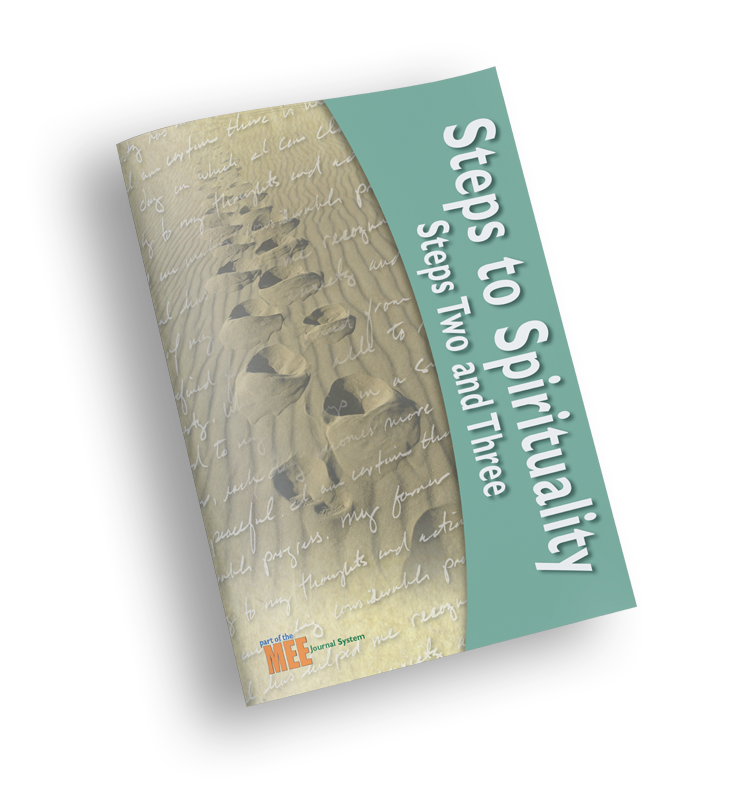 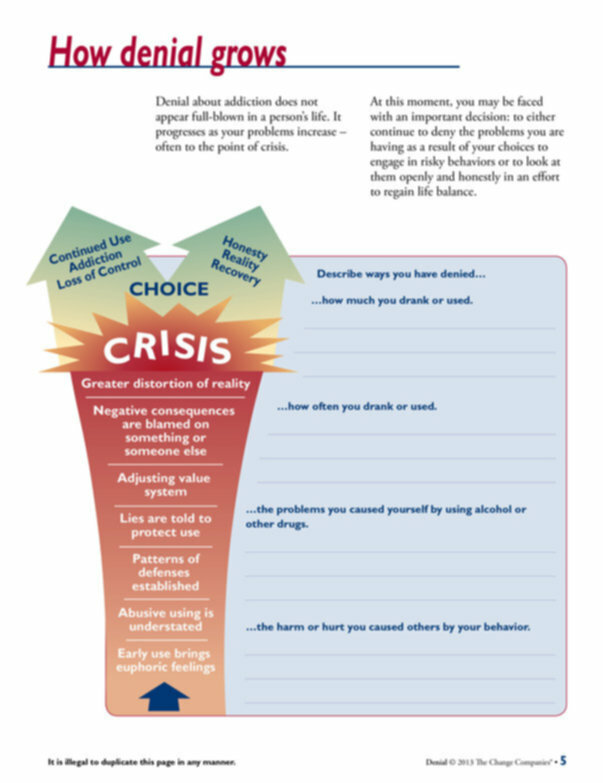 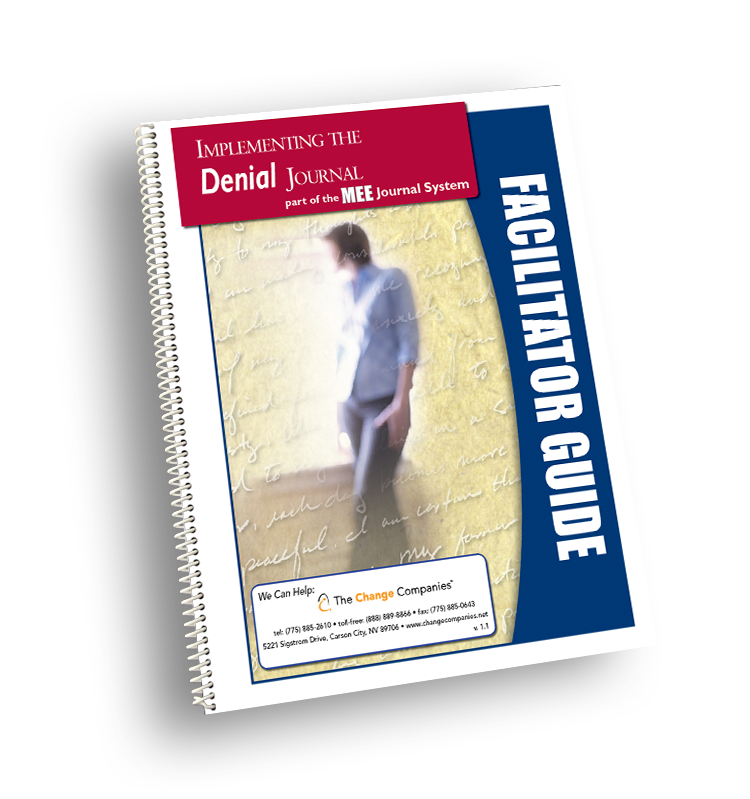 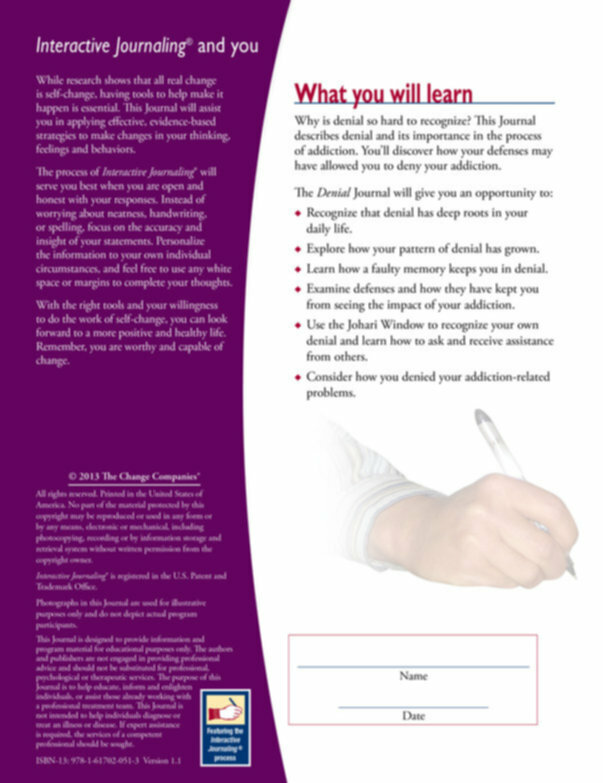 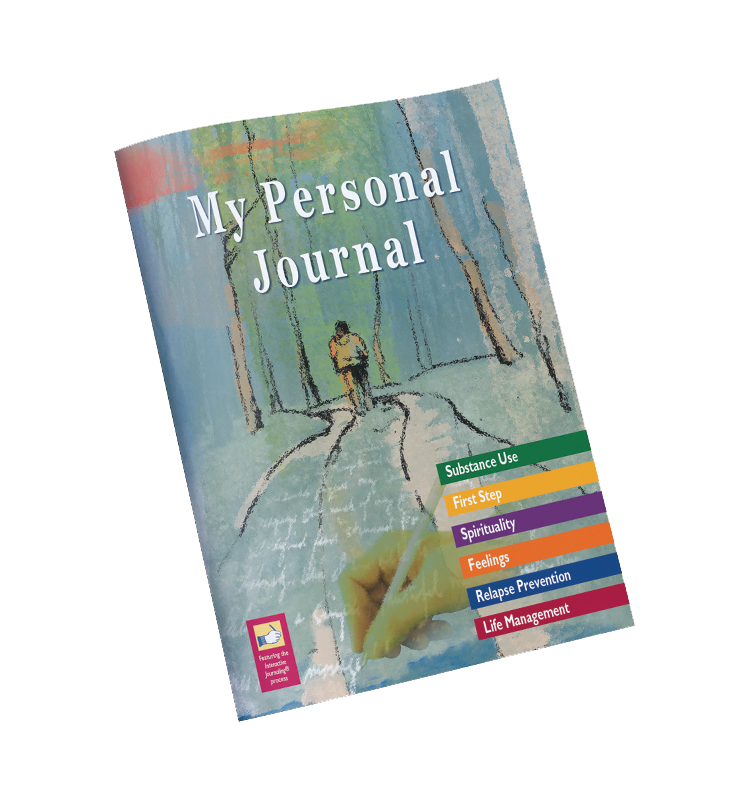 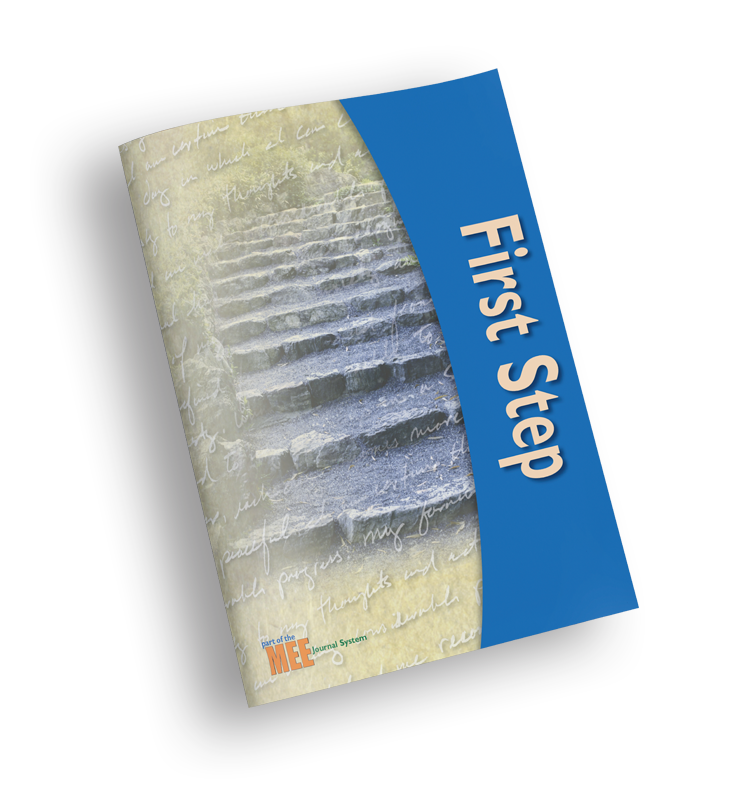 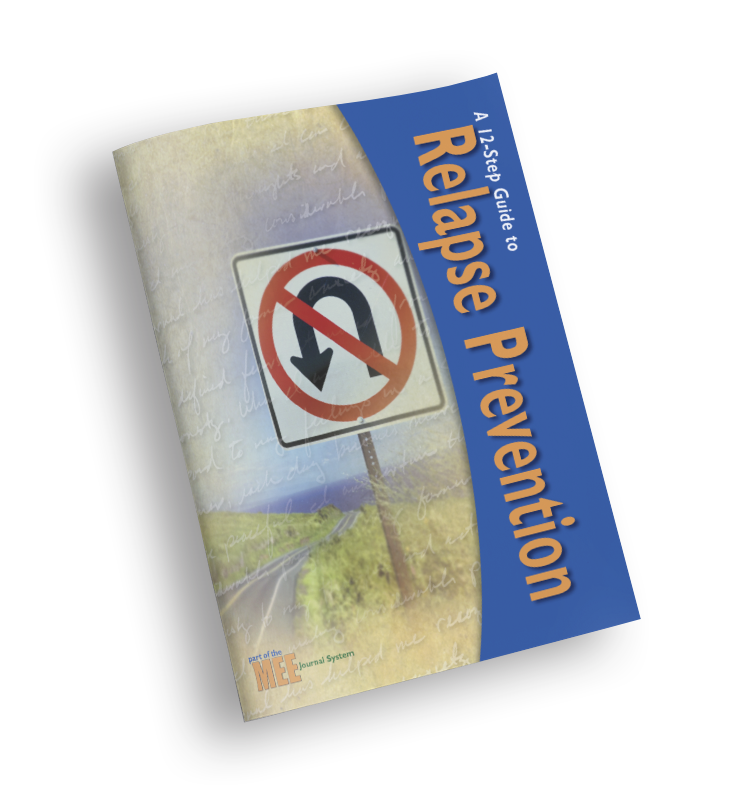 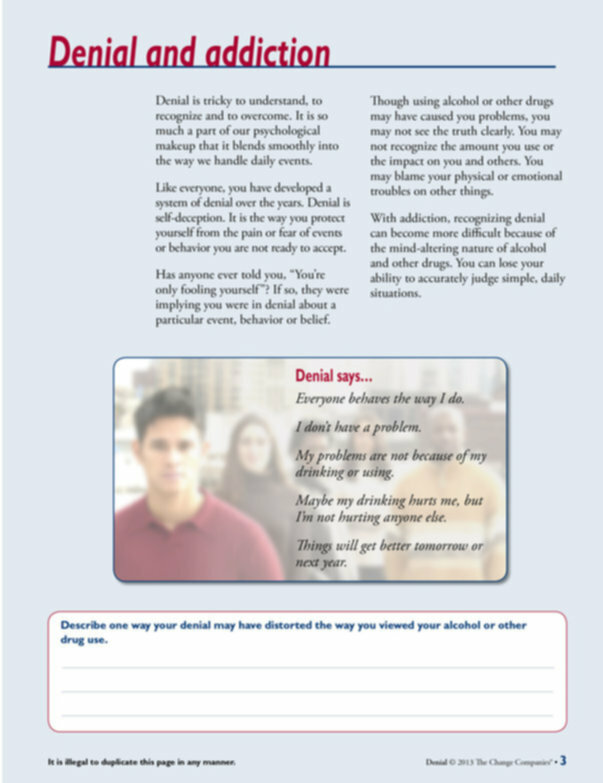 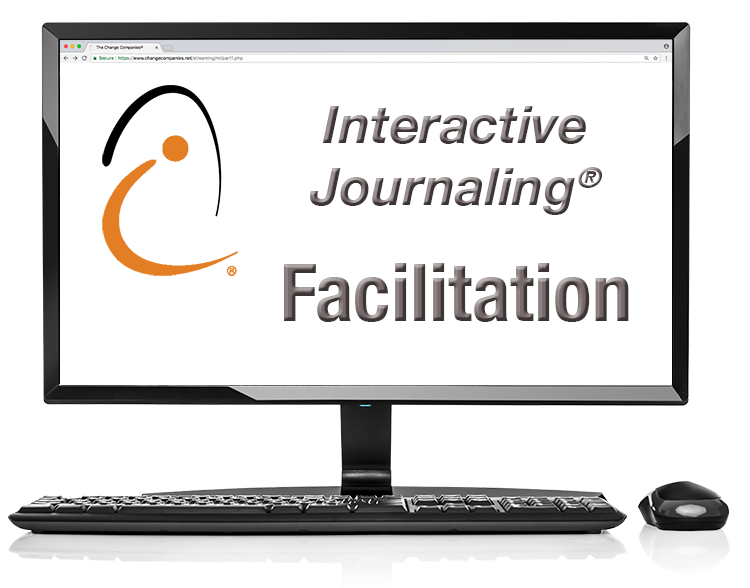 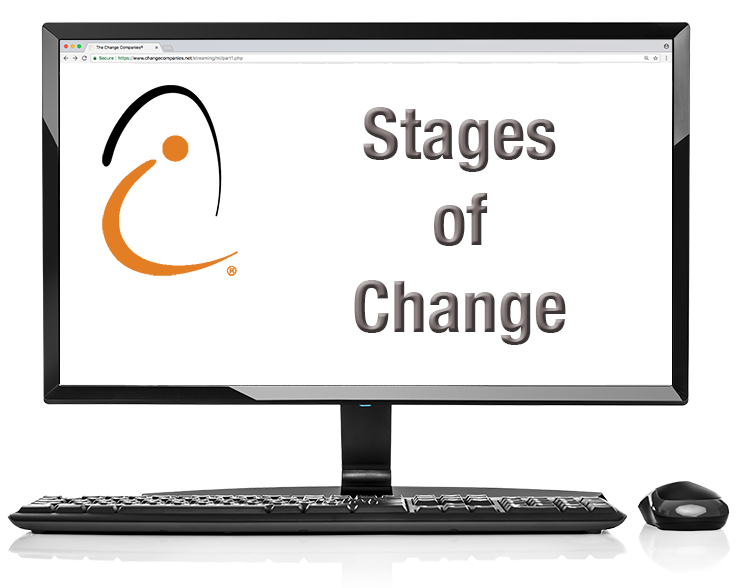 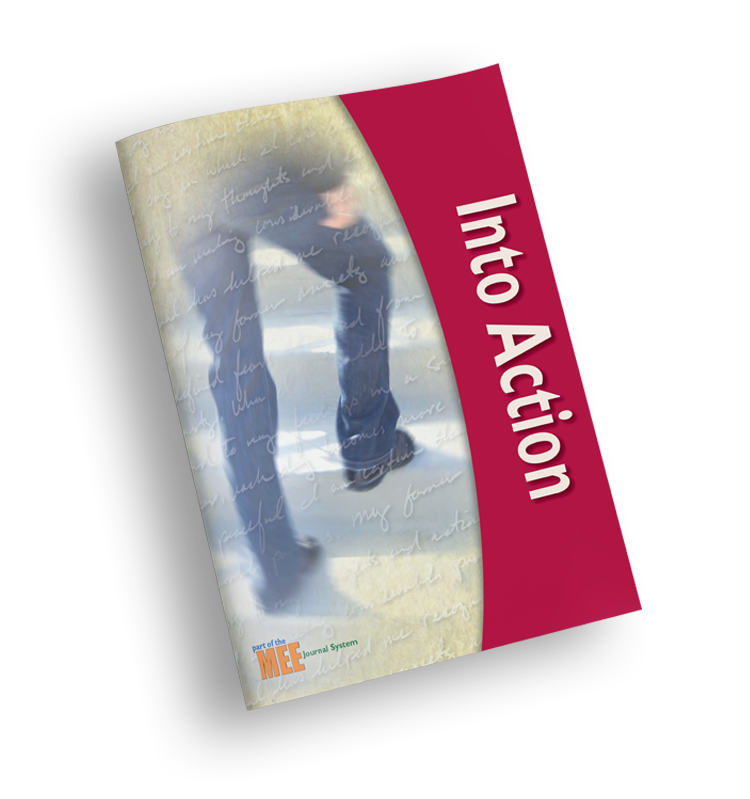 This 12-Step-based Journal describes denial, its roots in our daily lives and its importance in the process of addiction. 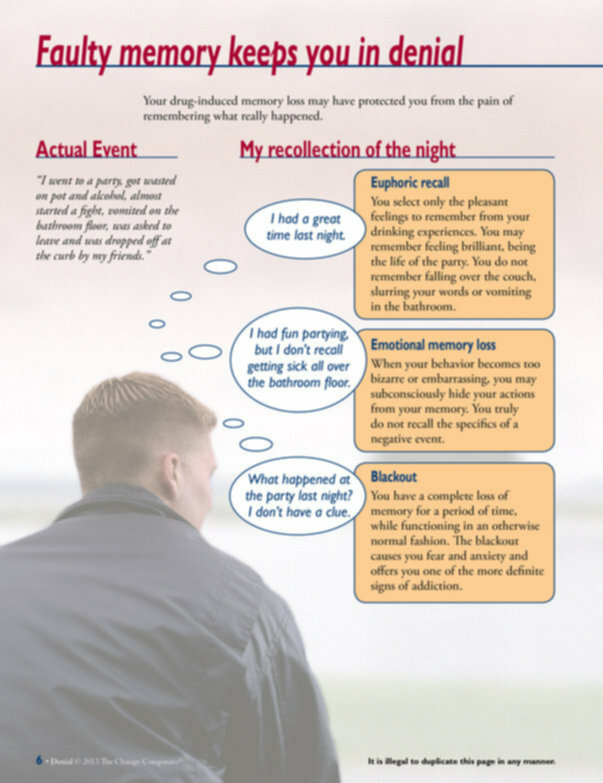 Participants discover how their defenses and faulty memory may have allowed them to deny their addiction and the problems it causes. 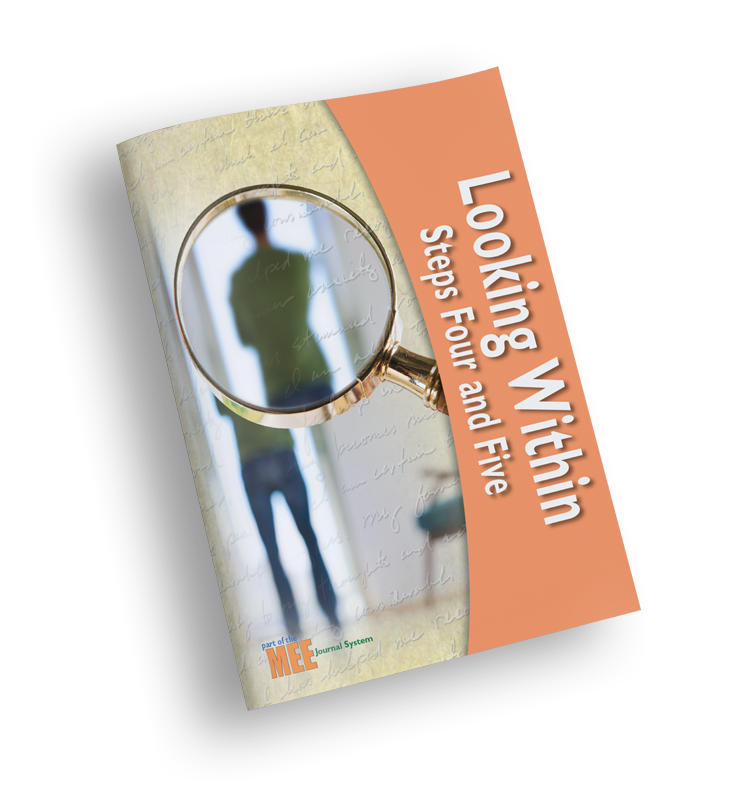 The Johari Window is used to help recognize denial and to look to others for help in addressing it.